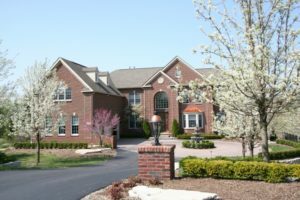 Walnut Ridge is a luxury Ann Arbor neighborhood, the majority of homes were built by The Toll Brothers and are set on 1/2 to 1 acre lots. There is a real feeling of community, and despite paying township taxes, the children attend Ann Arbor Schools. There is currently 1 home for sale and so far this year, 2 have sold. Last year at Walnut Ridge, 2 homes sold with an average sale price of $807,500 and an average price per square foot of $209.000. The 2 homes sold this year have an ASP of $903,050, up 12%, and an A$/SF of $232.00, up 11%. 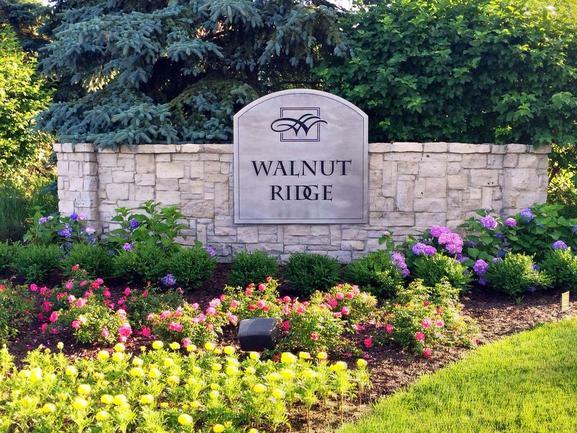 To learn more about homes values at Walnut Ridge contact the real estate specialists with The Bouma Group at (734)761-3060 or email info@bouma.com. View more Ann Arbor neighborhoods here! 3972 square feet with 4 bedrooms, a study, and 3.1 baths. Dramatic 2-story great room has a beautiful fireplace and is open to the spacious kitchen and eating space. Convenient first floor master bedroom suite features a tray ceiling, walk-in closets, French doors to the deck, and a private master bath. Walk-out lower level has 2 sets of sliding glass doors and multiple large windows. To learn more about 2889 Walnut Ridge, contact the Ann Arbor Luxury Home specialists with The Bouma Group today at 734-761-3060 or email info@bouma.com. View photos and amenities for Walnut Ridge subdivision here! 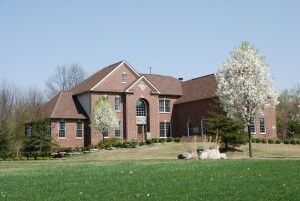 Walnut Ridge has seen steady sales for the last few years with 4 homes selling per year. There are currently 0 homes listed for sale, and since the beginning of last year, 5 have sold – 4 in 2015 and 1 so far this year. $1,150,000. 2754 Whispering Woods, Ann Arbor. 4421 sq. 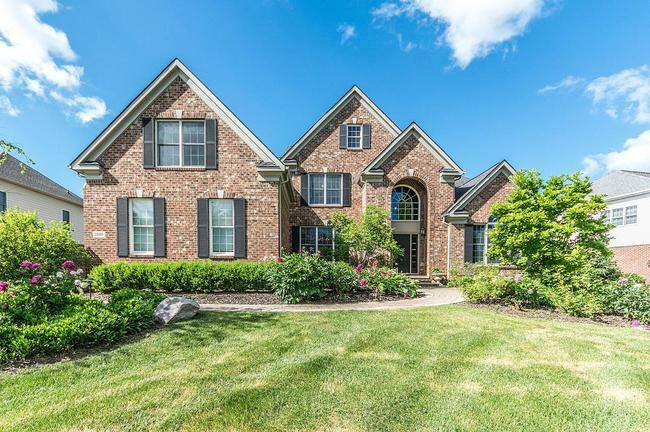 ft., +2228 in finished lower level, 7 bedrooms and 5.1 baths. $852,500. 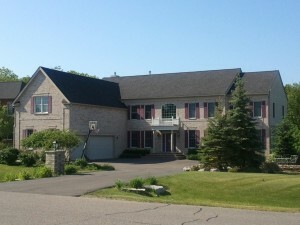 2242 Gray Fox Ct., Ann Arbor. 3920 square feet with 4 bedrooms and 3.1 baths. $847,500. 2599 Timber Hill, Ann Arbor. 3988 sq. 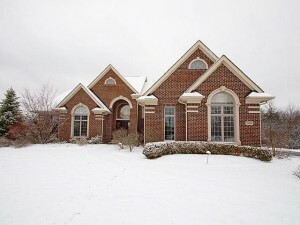 ft., +1915 in finished lower level, 4 bedrooms and 4.1 baths. In 2015, the 4 homes that sold in Walnut Ridge had an average sale price of $902,500 and an average price per square foot of $219.00. The 1 home that has sold so far this year had a sale price of $750,000 and A$SF of $200.00. As the year moves along and more homes sell, those numbers will change. Be sure to check the Walnut Ridge subdivision page to keep up with the latest statistics and if you have any questions about home values, contact us at The Bouma Group at 734-761-3060 or email info@bouma.com! 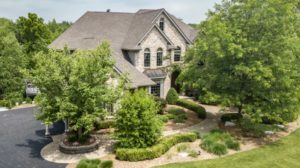 The Bouma Group, luxury real estate specialists, sell more Walnut Ridge homes than any other agent. To request your private showing or to learn more about 2087 Whispering Woods Court, contact us today at 734-761-3060 or email info@bouma.com. 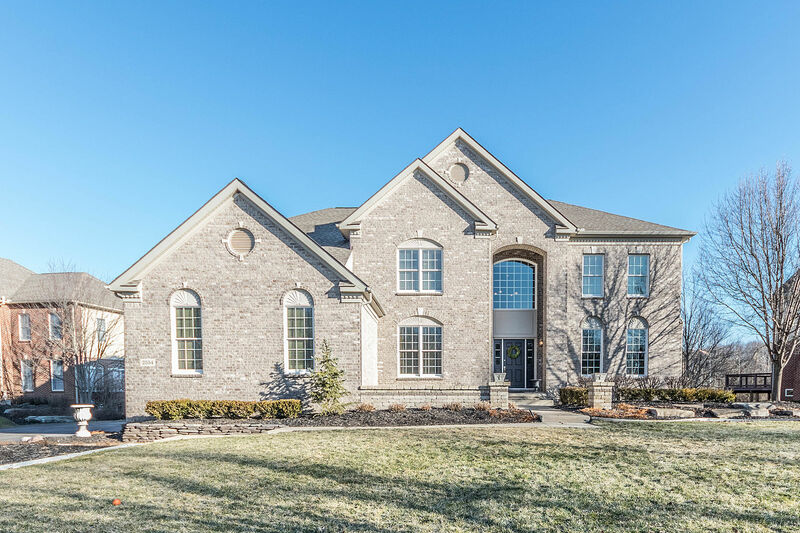 To learn more about 2663 Timber Hill and to request your private showing of this luxury home, contact the Ann Arbor Real Estate specialists with The Bouma Group today at 734-761-3060 or email info@bouma.com. View more photos and amenities for Walnut Ridge here! To request your private showing for 3017 Walnut Ridge or to learn more about this luxury Ann Arbor home, contact the real estate specialists with The Bouma Group today at 734-761-3060 or email info@bouma.com. Walnut Ridge, a luxury Ann Arbor subdivision, is seeing an upturn in home values over the past 2 years. There are currently 0 homes listed for sale and in the past 12 months, 6 homes have sold. 2835 Walnut Ridge, Ann Arbor. $625,000. 4156 square feet with 4 bedrooms, 3.1 baths. Real Estate values at Walnut Ridge have risen 28% in the past 2 years with the average sale price for this year at $838,500 and average price per square foot at $193.00, up 22%. 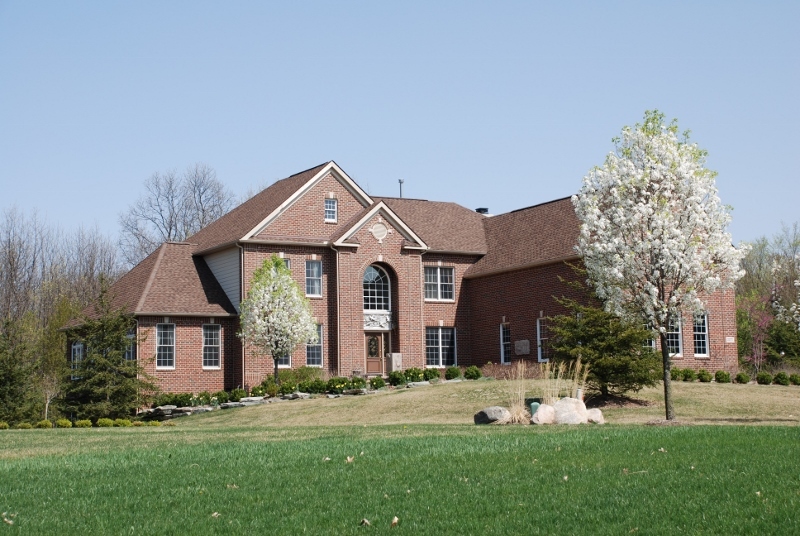 The Bouma Group is involved the majority of sales and knows this neighborhood better than anyone! With home values on the rise, your home may be worth more than you think. Give us a call at The Bouma Group at 734-761-3060 or email info@bouma.com for a current market analysis of your home today. Looking to purchase a home? Begin your search of the Ann Arbor MLS here! For more information on 2096 Whispering Woods Court, or to request your private showing, contact the Ann Arbor Luxury Real Estate specialists with The Bouma Group today at 734-761-3060 or info@bouma.com.